Disney seems like an insatiable eating machine, taking in other companies at a worrying rate, leading us ever closer to the megacorporation future so many of our favourite dystopian science fiction movies and books predicted. It’s not all bad though, Because Disney’s aquitisiton of 20th Century Fox for a staggering $52.4 last year means that Marvel movie fans get to see their favourite properties back together again. That’s a decent trade for an inevitable cyberpunk future. Right? 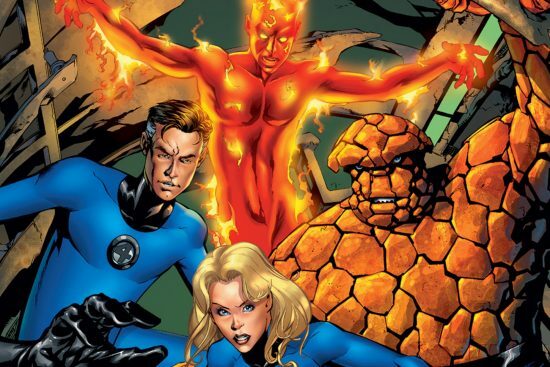 While most people’s initial gut reaction would be how the new status quo would affect the upcoming X-Men and Deadpool movies, I’m going to pose a different question: How could the MCU salvage the Fantastic Four from the near unsalvageable position that the previous three movies have left Marvel’s first family. And potentially how soon could the group find themselves in the mix after Infinity War.